Take-Two Interactive is opening a new publishing label, named Private Division. The new label is focusing on publishing games by some of the top independent – but well-known – developers. It has four projects in the works. Take-Two Interactive – the parent company of Rockstar Games and 2K Games – announced Thursday it’s launching a new publishing label. Dubbed Private Division, the new label is intended to publish games from some of the best independent – but well-known – developers. 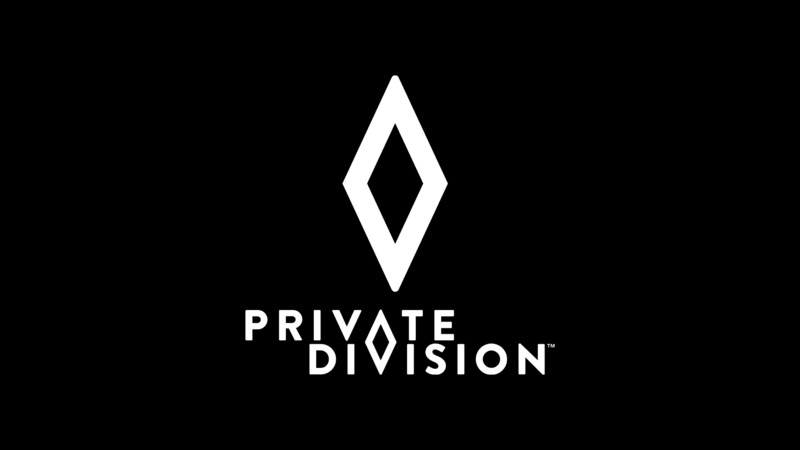 Instead of being an effort to discover new gaming talent or promote unknown video game gems, Private Division is working with studios and developers that have a history of creating massive, profitable franchises. Indeed, while the studios creating Private Division’s initial games are independent of big corporations, they are all helmed by industry veterans. And those veterans’ past games, which include “Halo” and “Assassin’s Creed,” are among the major staples of modern gaming. “Ancestors: The Humankind Odyssey” from Panache Digital Games, a studio led by Patrice Désilets, the creator of the “Assassin’s Creed” franchise. A role-playing game (RPG) currently codenamed “Project Wight” from The Outsiders, a studio founded by ex-DICE developers David Goldfarb and Ben Cousins. A science-fiction first-person shooter from V1 Interactive, a studio founded by “Halo” co-creator Marcus Lehto. Private Division/Take-Two InteractiveTim Cain and Leonard Boyarsky, co-creators of the ‘Fallout’ franchise. Take-Two now operates three publishing labels: Rockstar Games, 2K, and Private Division. Like Rockstar Games, Private Division is based in New York City. In addition to the four new projects, Private Division will also oversee “Kerbal Space Program” – a popular space game Take-Two acquired earlier this year.